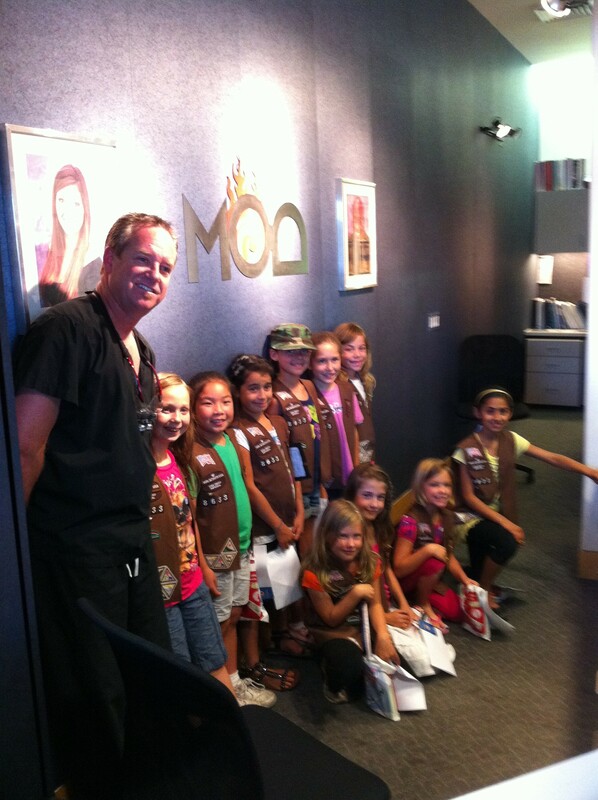 Dr. Friedman teaches a local brownie troop the importance of daily brushing and flossing. Always a joy getting involved with the community! !